When the South Seas Company sold its shares at exorbitant prices, many investors were taken for a ride. By1711, the company was worth roughly 1,000 British pounds per share, but the value would plummet within nine years. That event became known as the South Seas Crash and it caused the governmet, which had previously backed companies like the SSC, to rethink how it issued shares. This led to a ban that would last for over 100 years. The brokers were critically analyzing what London was doing, and even a bit from the Spanish methods of dividing silver dollars into eighths. Although a lot of thought went into the exchange, it didn’t thrive because of its thoughtful approach to regulation. It managed to survive because it was located in the hub of activity coming into the United States. 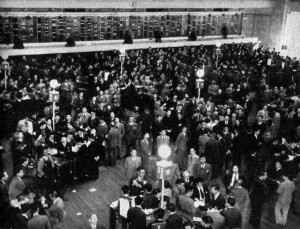 The NYSE quickly dominated the trading landscape, and demanded fees to list businesses. For 200 years, the NYSE was basically unchallenged. 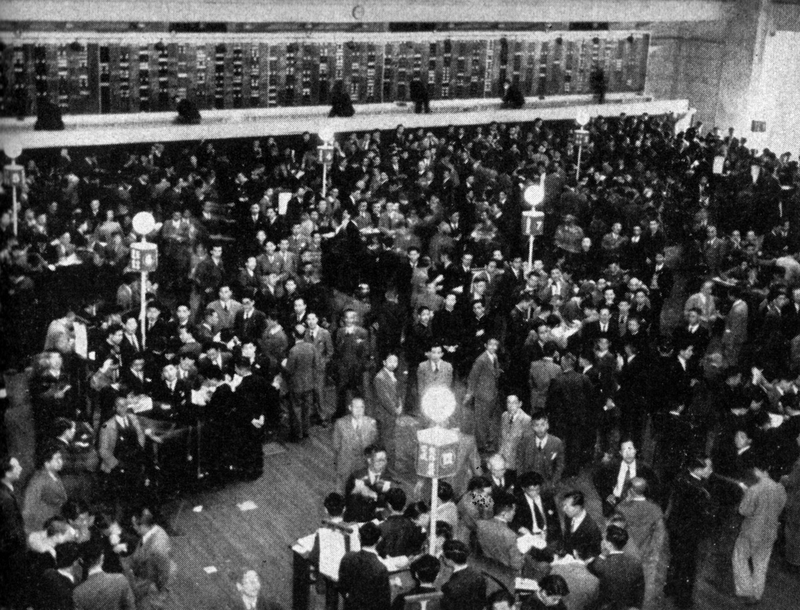 It rose in international prestige, and was soon one of the most important stock exchanges in the world. Of course, the NYSE was never invulnerable. The Great Depression and the Wall Street Bombing of 1920 left their mark on the institution in echoes that can still be felt today.